VW CERTIFIED, REAR VIEW CAMERA SYSTEM, COMPOSITION COLOR 6.5 TOUCHSCREEN AM/FM/RADIO W/USB INPUT, BLUETOOTH CONNECTIVITY, CRUISE CONTROL, REMOTE LOCKING SYSTEM, TILT WHEEL, 3RD ROW SEAT, CLOTH SEATING SURFACES, 17 ALLOY WHEELS AND MORE!,Clean CARFAX. CARFAX One-Owner. Certified. Volkswagen Combined Details:* 100+ Point Inspection* Limited Warranty: 12 Month/12,000 Mile beginning on the new certified purchase date or expiration of new car warranty expires (whichever occurs later) (for Volkswagen Certified Pre-Owned 2018 Model Year program). * Warranty Deductible: $50* Vehicle History* Roadside Assistance* BUY WITH CONFIDENCE! * 7 DAY EXCHANGE POLICY ON EVERY PURCHASE * OUR VEHICLES RECEIVE QUALITY INSPECTIONS AND ARE SERVICED TO THE HIGHEST STANDARDS. CALL ONE OF OUR SALES SPECIALISTS AT 1-877-638-7532 TO SCHEDULE YOUR PURCHASE. All offers plus tax, tags and processing fee of $799. Some inventory may have a stock photo; colors, options and trim levels may vary from stock photo. Although we will do our best to maintain up-to-date and current pricing, our dealership makes no representations, expressed or implied, to any actual or prospective purchaser or owner of this vehicle as to existence, ownership, accuracy, description or condition of this vehicle, listed equipment, accessories, price or any warranties. All prices are exclusive internet prices only and may either require financing through dealer choice rates subject to credit approval. Vehicles subject to prior sale. 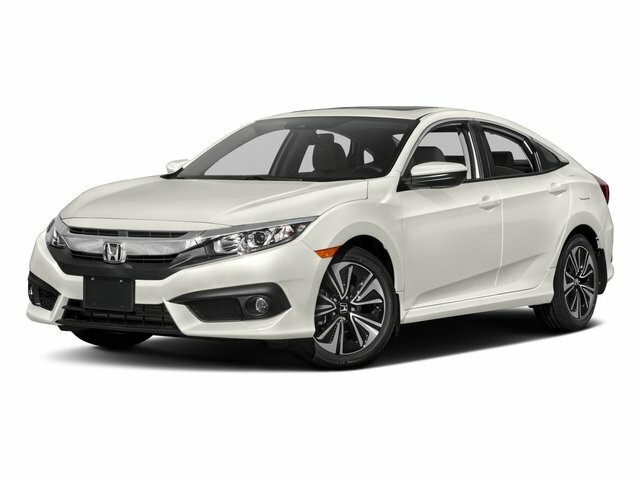 Specifications, Features, Safety, and Warranty data are based on what is available as standard specs/features per trim level, for the designated Model-Year, and may not apply to vehicles with added packages or options. Not responsible for typographical errors. Final price must be verified by management. Warranty not valid on vehicles over 100k miles. Ask dealer for details. Vehicles on Sale are sold very quickly. Please have us check to see if this vehicle is still available. © 2019 Rosenthal Automotive Group. All rights reserved. What's my monthly payment? How much can I afford?